Former WWE Champion Rob Van Dam is set to make his return to Impact Wrestling alongside Sabu as they’ll team up to face Pentagon Jr. and Fenix at the United We Stand event. The show goes down on April 4th during WrestleMania weekend from the Rahway Recreation Center in Rahway, New Jersey. This has led to speculation about his future with Impact Wrestling. 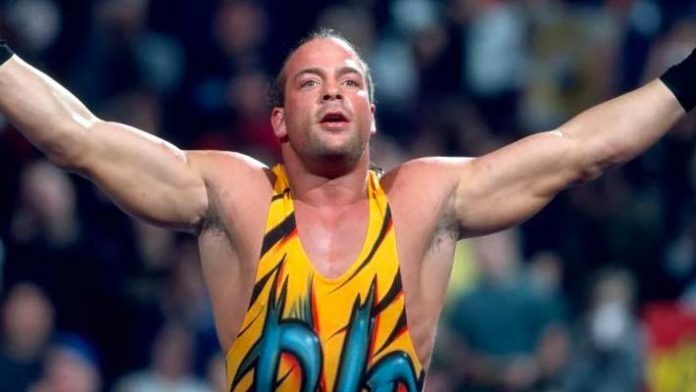 RVD dropped a teaser to add fuel to the fire during a recent interview with TV Insider, in order to promote his new documentary, Headstrong. This is where he made it known that he might be making more appearances for Impact Wrestling.